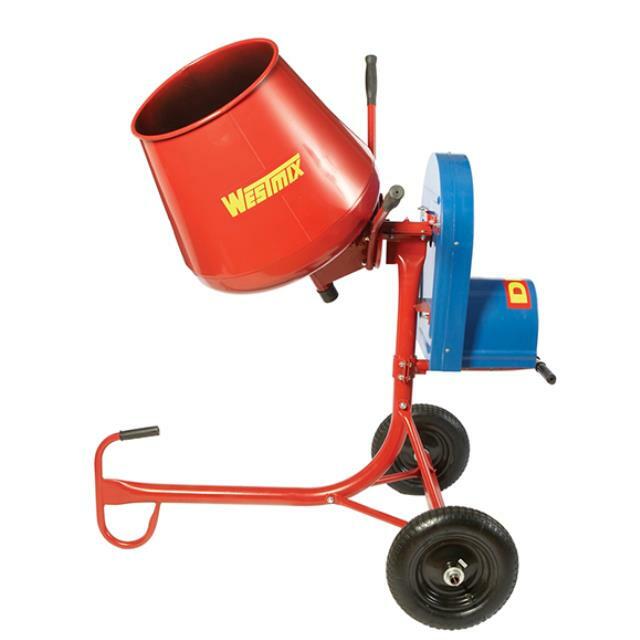 Uses: Ideal for mixing concrete, mortar and render. Could also be used for mixing soil and fertilizer. Features: 2.2 Cu.ft bowl capacity. Electric operation.